ExcelCare HC-2105 is a lightweight shower chair without backrest. The chair has height-adjustable legs and is provided with a recess intimate. Safe and comfortable shower stands at the ExcelCare HC-2105! 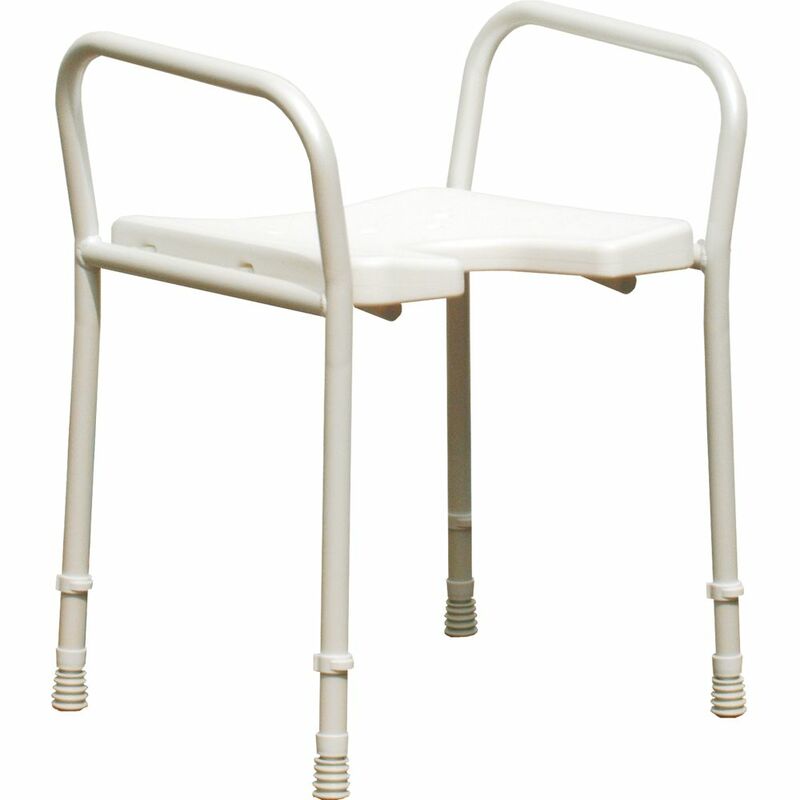 ExcelCare HC-2105 is a shower chair without backrest. The shower chair is made of aluminum. This makes the chair lightweight. 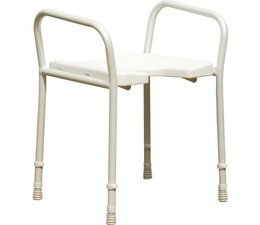 ExcelCare HC-2105 shower chair with fixed armrests. In addition, the seat height is adjustable from 46-51 cm. The seat is provided with a recess intimate and an anti-slip profile.